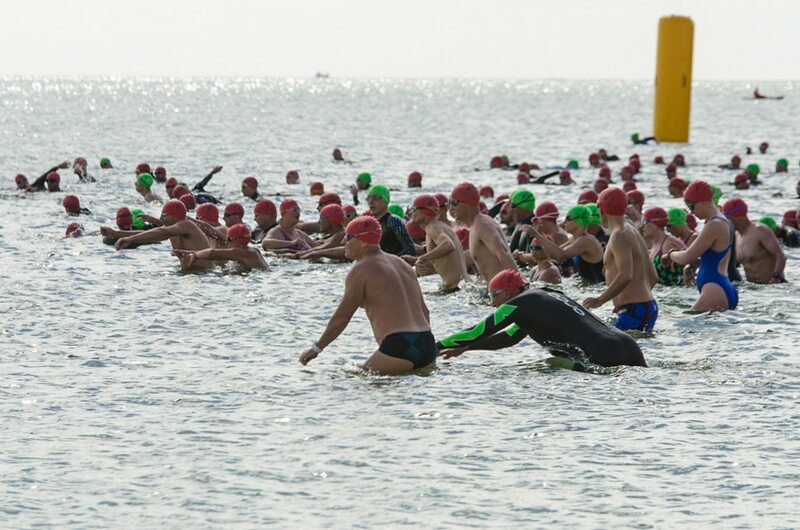 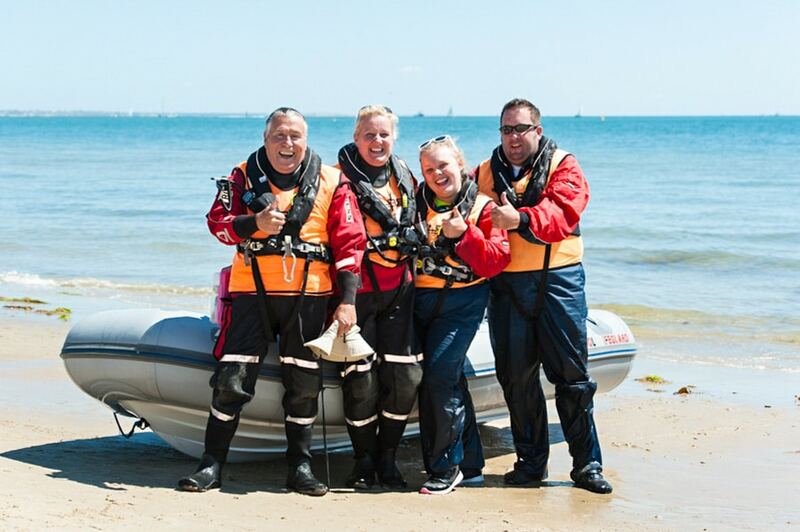 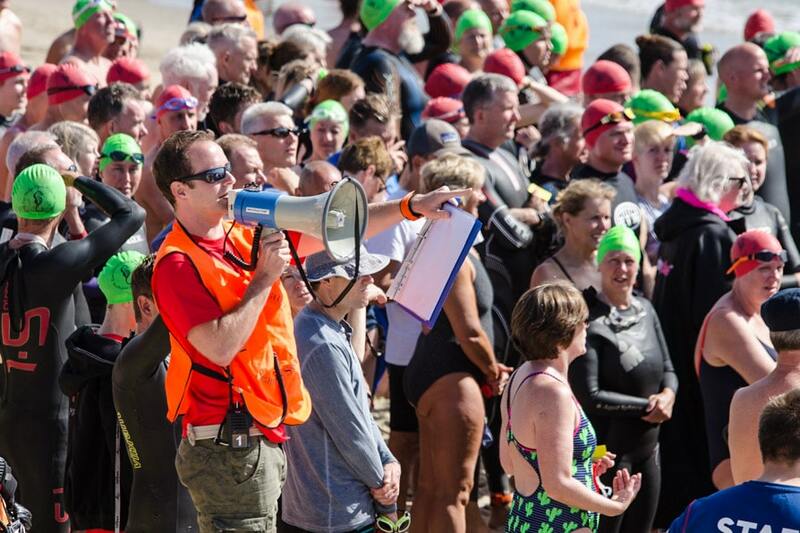 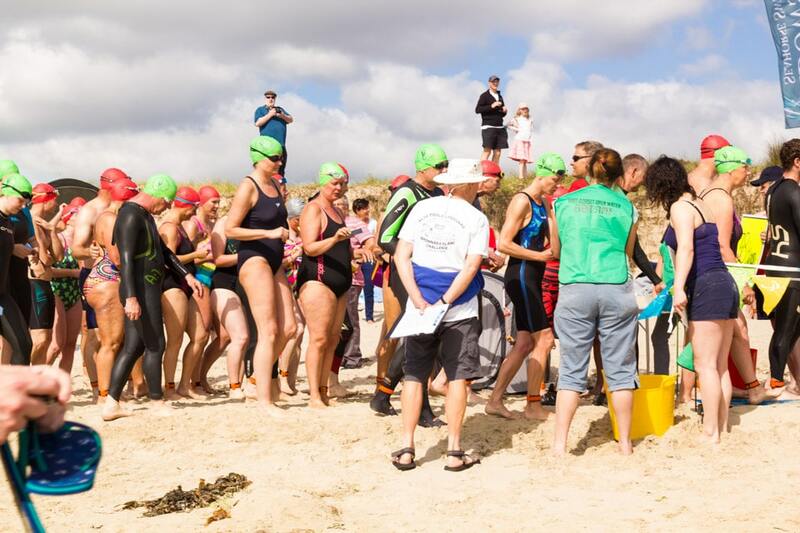 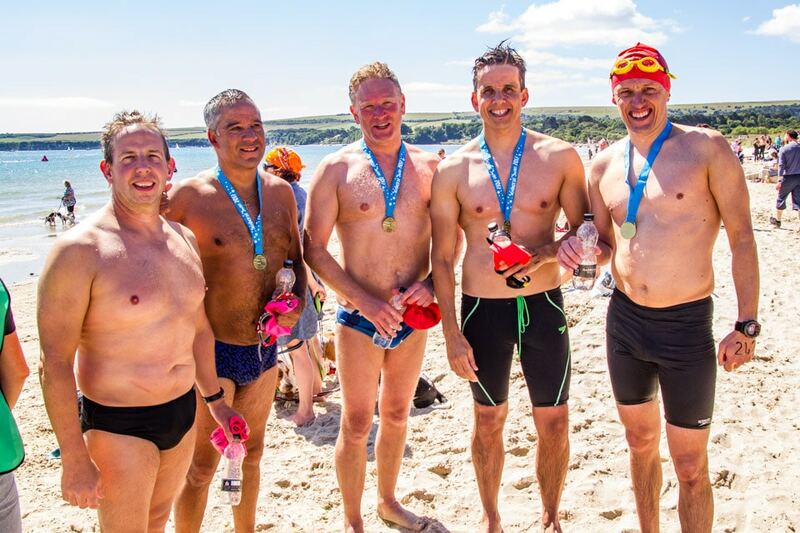 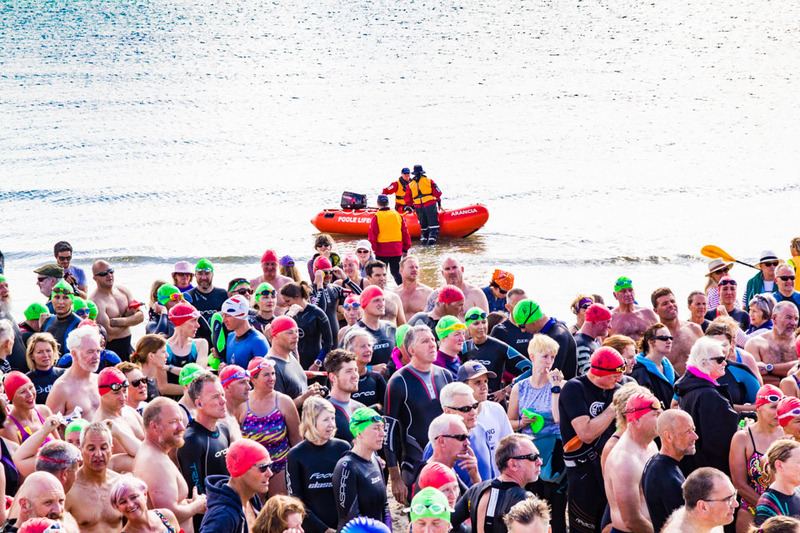 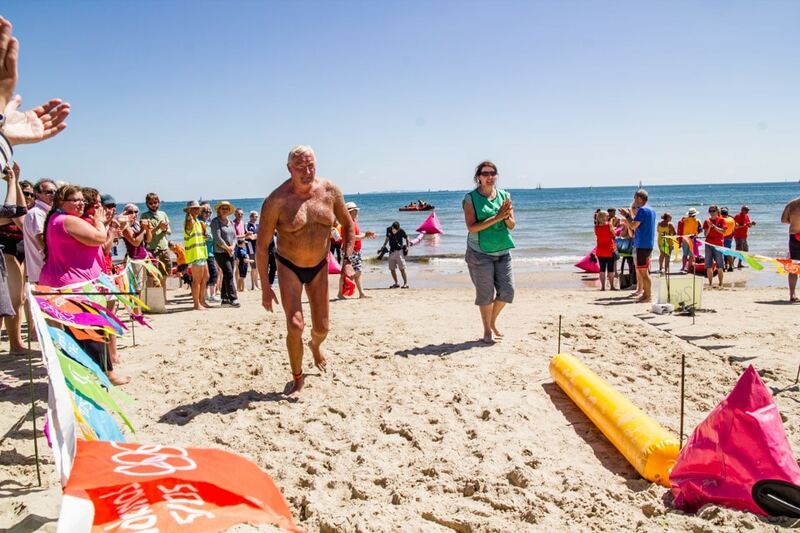 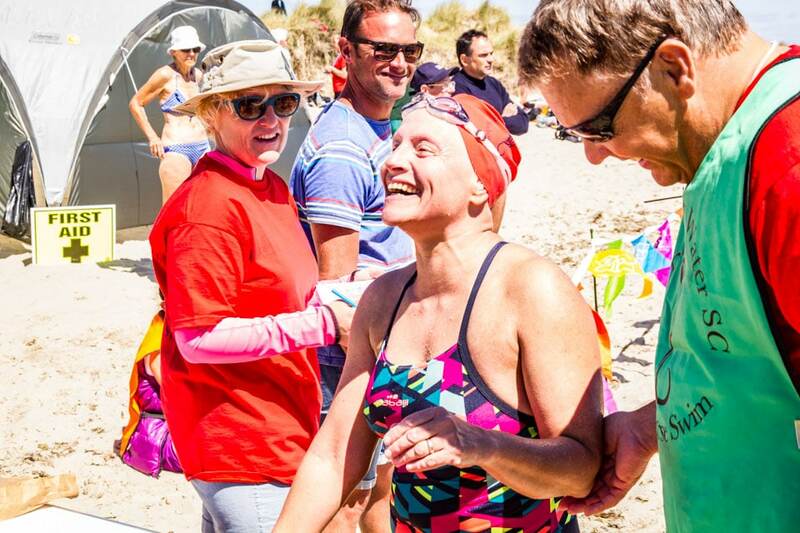 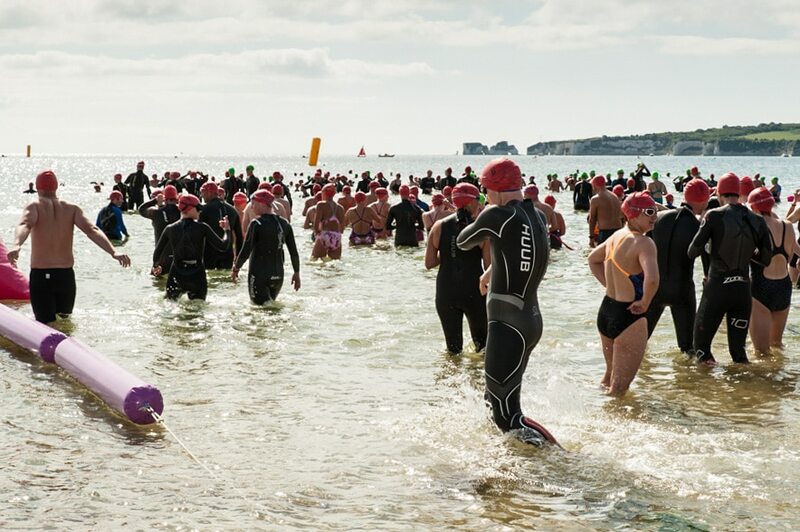 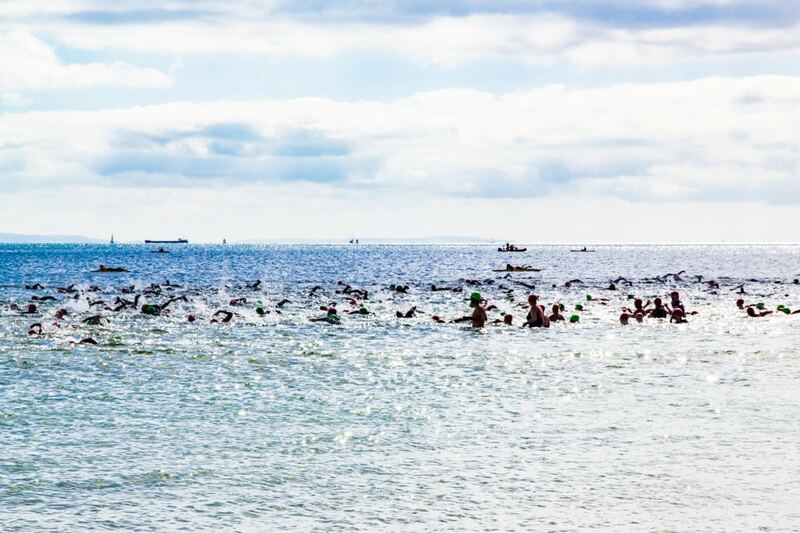 The Seahorse Swim is such a friendly and fun event and this has put it firmly on the list of must-do events for many swimmers. 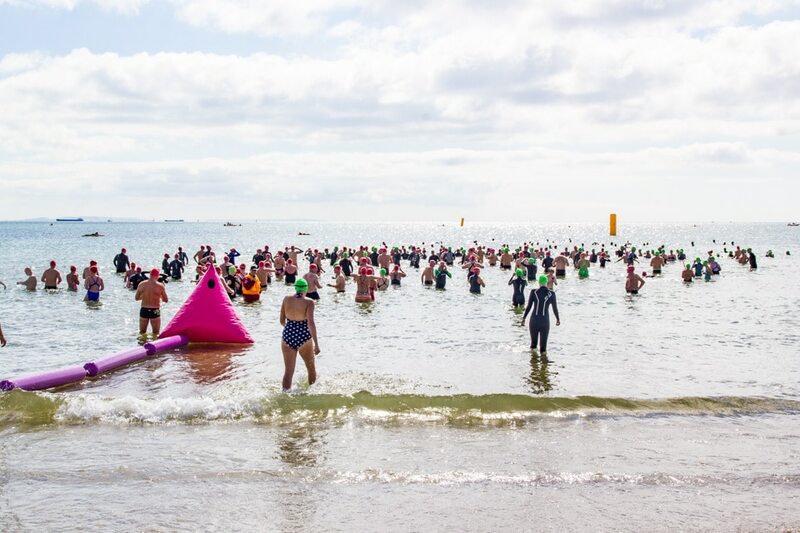 Thank you to everyone, competitors and volunteers alike, who helped make the 2017 Seahorse Swim the best one yet! 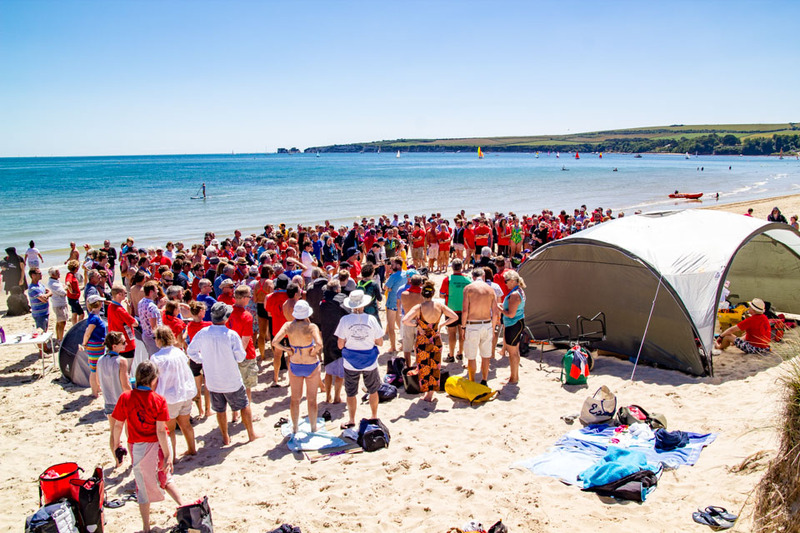 Sunshine and a calm sea greeted the 262 swimmers who started this year's race. 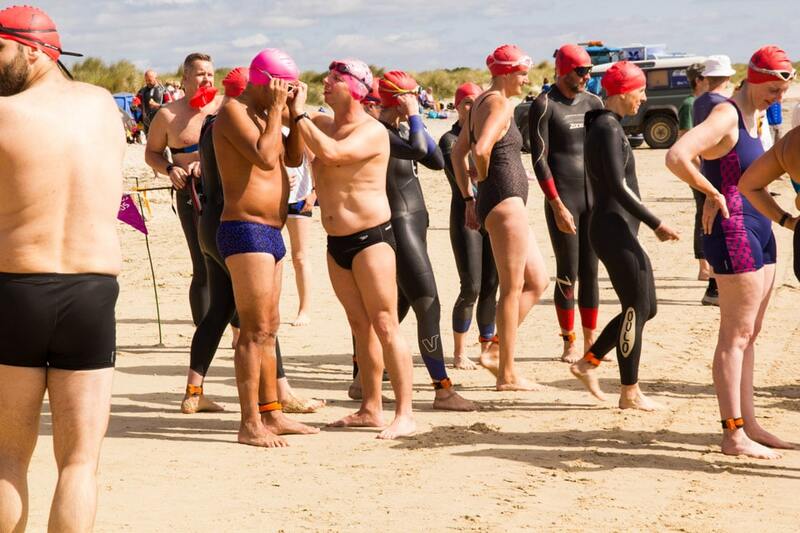 Of these 110 were in "skins" while the remaining 152 opted to swim the event in a wetsuit. 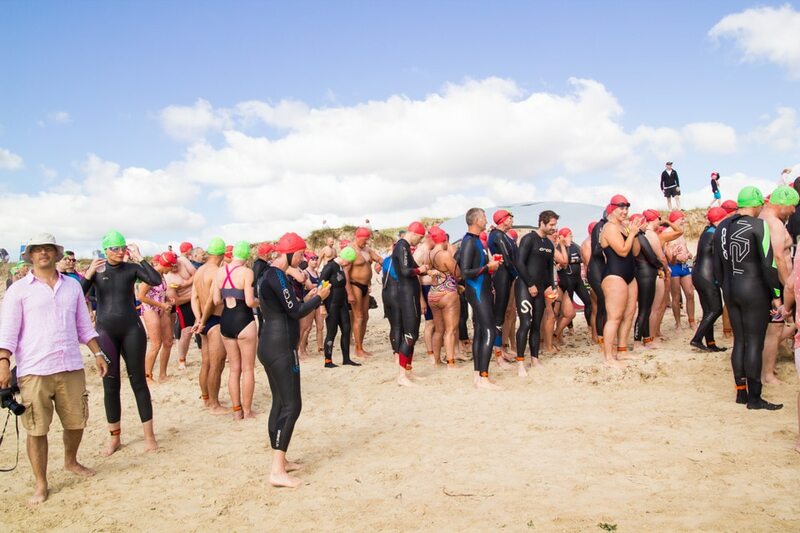 Naomi Vides came first overall in the 3.8km non-wetsuit category in a fantastic time of 52:58 whilst Guy Giles recorded the fastest swim time in the 3.8km wetsuit category in 47:10. 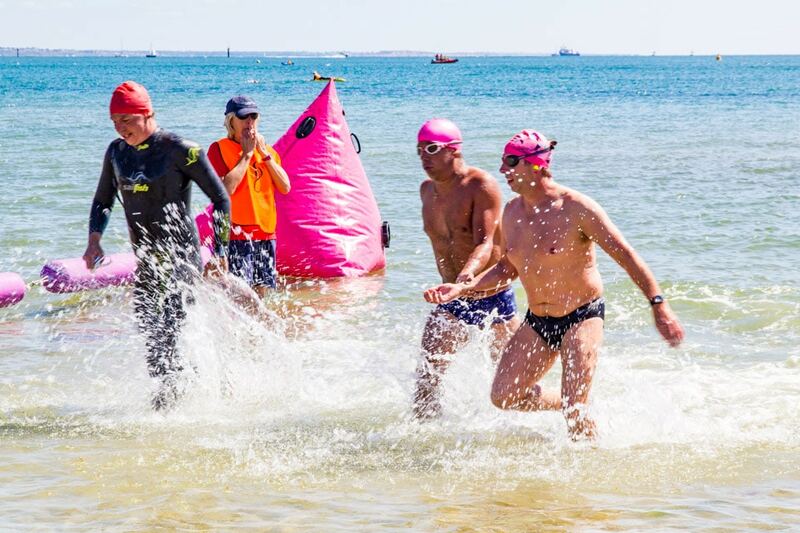 The 2Km non-wetsuit race was won by Christopher Hopton in 27:49 - he was also the fastest 2km swimmer overall so great swimming by him.